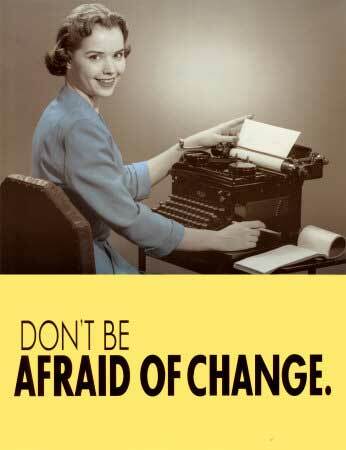 Don’t Be Afraid of Change- It’s All Good!!! Change is going to happen. I’m pretty sure that anyone seeking to effect change will come up against those who like things the same way it has always been done. Change isn’t easy for me, but I know that it is something that will happen, no matter how much I fight it. It’s been pretty awesome at church. The reason I say this is because new students are starting at Dixie State University. Our church is the perfect location to reach out to those students and families. As a church and Christians we should be wanting to reach those who don’t have a personal relationship with Christ. We should be willing to do whatever it takes to reach these people. It isn’t about us or the church, it is about bringing people to Christ. As a church we should be reaching out to the children too. It has been pretty cool to see more kids in Sunday School. When we first started at my church, our girls was it as far as kids were concerned. Eventually I was given permission to start a youth and young adult group. We had over 30 kids show up on Tuesday Nights. Pastor Ray and Kathi has been very much a blessing to our church and I have no doubt at all that God is smiling down on them both. Little by little the faces are changing and we are witnessing new baptisms and growth. I do want to say that seeing new faces doesn’t mean the old ones should leave. It is nice to see old and new at our church. I love seeing kids, young adults and just about any other group at church. I would say that we have the friendlies church in our area. It’s kinda like the T.V. 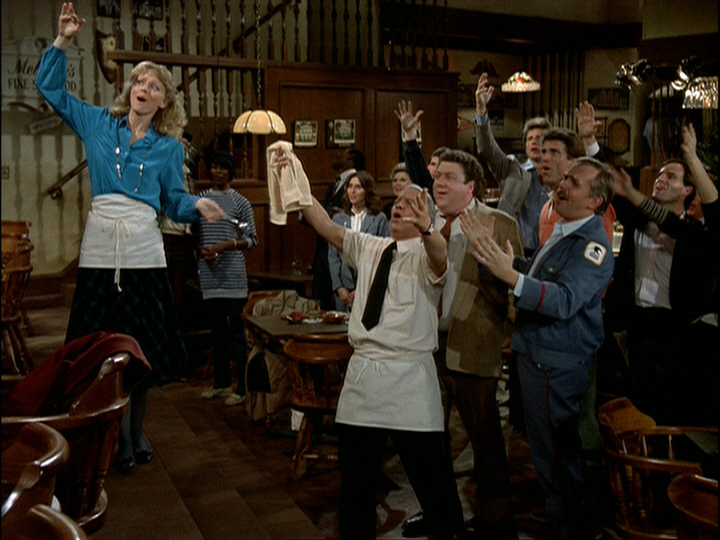 show “Cheers”. It’s the kind of place where everyone knows your name. And if by chance you don’t believe me, check out one of our Sunday services. I have people ask me many many times about what faith or religion I am. Well, that is a somewhat loaded question. The reason I say that is when I think of what faith I am, I think of how I am a Christian. For some people the denomination of the church one attends is what they are really asking. The way I see it I am a Christian first and I attend a church that is a Bible believing church. Christ should always come before the name of a building. I have noticed more times than not that people can get downright grumpy and protective about the building they go to church in or to worship in. It’s sad how we put our faith in the things that make up a church such as bricks, drywall, carpet, flowers, plants, instruments and so on instead of worshiping Christ. We aren’t there to take in the beauty of a building, we are there because we are worshiping Christ. We shouldn’t be concerned by all the aesthetics(beauty) of the building. If we are more concerned about those things, we are going to church for the wrong reason. When we go to church and invite our family, friends and yes children we are sharing the Gospel with all who walk through the doors of the church. We have an awesome opportunity to reach those who may have never heard the truth. 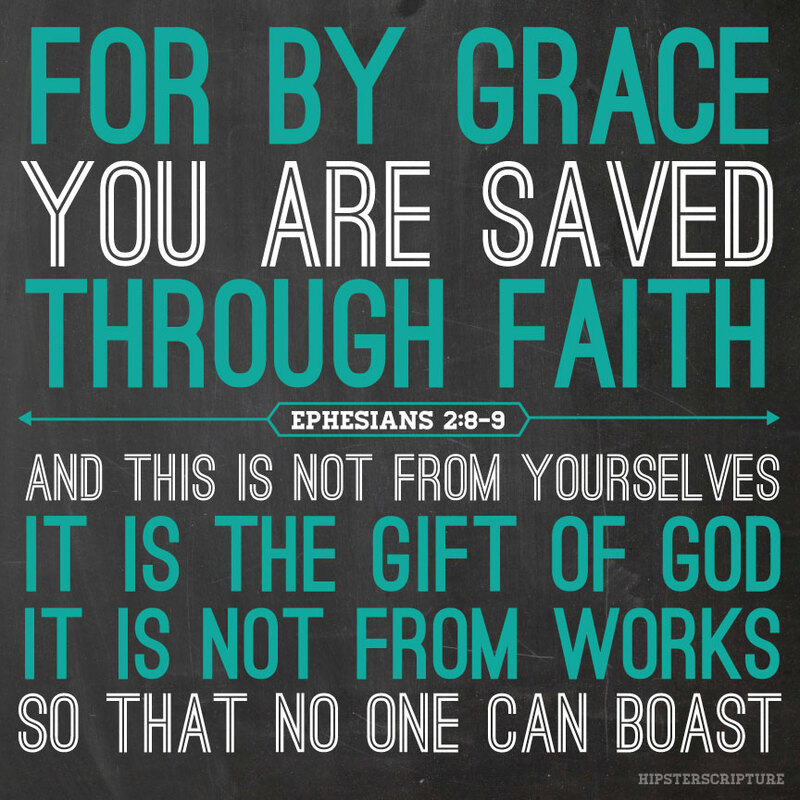 That truth would be that we are saved by grace through faith alone, and that not of ourselves—or whatever denomination we may be. I have been to churches where people get all in an uproar over songs, decor and other trivial matters. 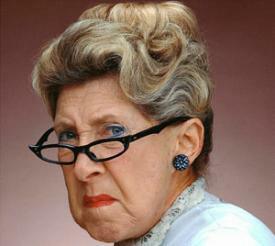 There was this older lady who made a statement many years ago that they don’t want young people at their church because “they just don’t understand how we do things around here” or “they are going to destroy our church.” The way I see it is that those who complain about these things, they aren’t going to church to worship Christ. They are there just to be there or to out of habit. The last thing I want to add is that I feel for any pastor and our pastor. I would think that it would be really hard to make changes at an established church. Even when it is in the best interest of the church and in our lives. I wonder if they go home and bang their heads on the wall, haha? We humans are pretty stubborn and want it our way and are creatures of habits, myself included. If you move my pew, I would be a bit stressed over this minor change. But, if it is moved, I would be in shock, but would eventually deal with it and sit somewhere else. If you are reading this Ray, I would hope you wouldn’t do that, lol. I would think it would be difficult for any pastor to come in and have to listen to how previous pastors or how “we don’t do that here” stuff. I would hope that if we hired a pastor, we would trust him enough to know what is needed. Besides we are there to worship God, not pews and all the other distractions. Previous Sick of the Media and Al Sharpton?